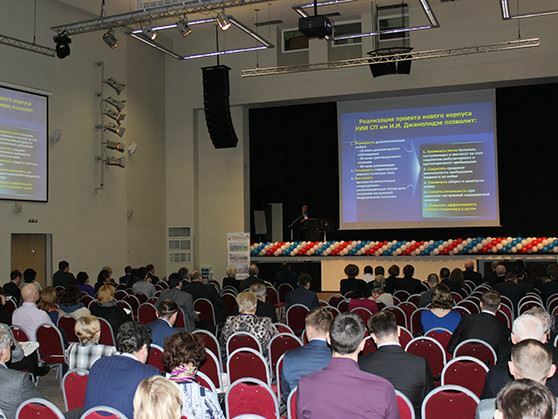 At the initiative of the Ministry of Health, a convention was held in Saint Petersburg, Russian Federation. Metaflex attended this convention by invitation of Deputy Governor Olga Kazanskaja. Metaflex distributors Hosser and Werfau presented their vision for modern construction for healthcare and clean rooms. They presented the Metaflex concepts for ORs to the Russian authorities. Participants in the convention were Russian hospitals and project developers in medical construction.